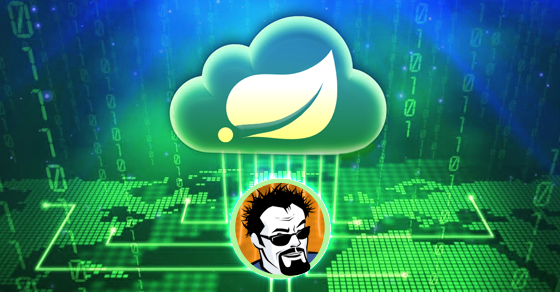 Spring MVC connects the Spring Framework to the web. Spring MVC is most commonly used to build traditional web applications, but it is also commonly used to build web services. 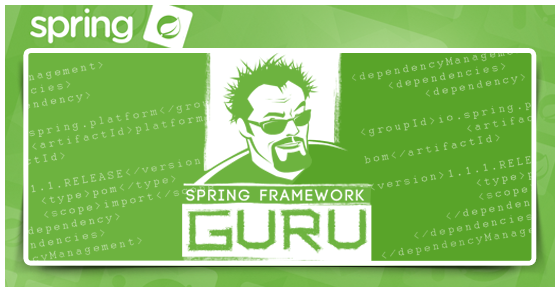 How to build a web application using Spring MVC. Using Thymeleaf with Spring MVC. 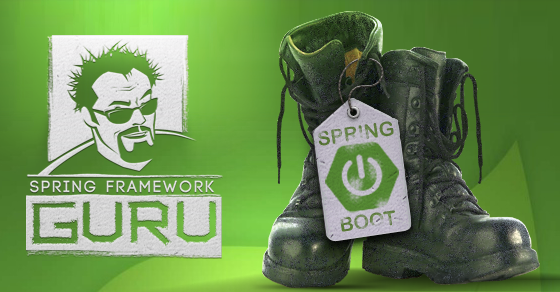 Using Spring MVC under Spring Boot. 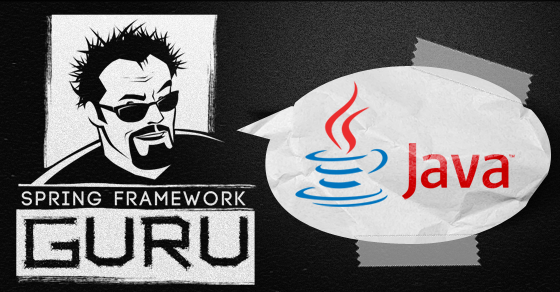 Building Restful web services using Spring MVC. 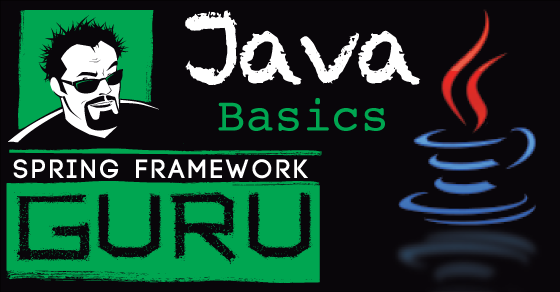 Form handling with Spring MVC. 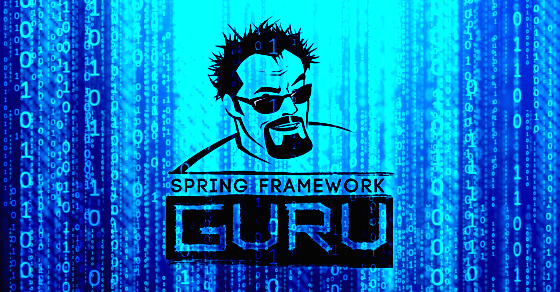 Securing Spring MVC using Spring Security. 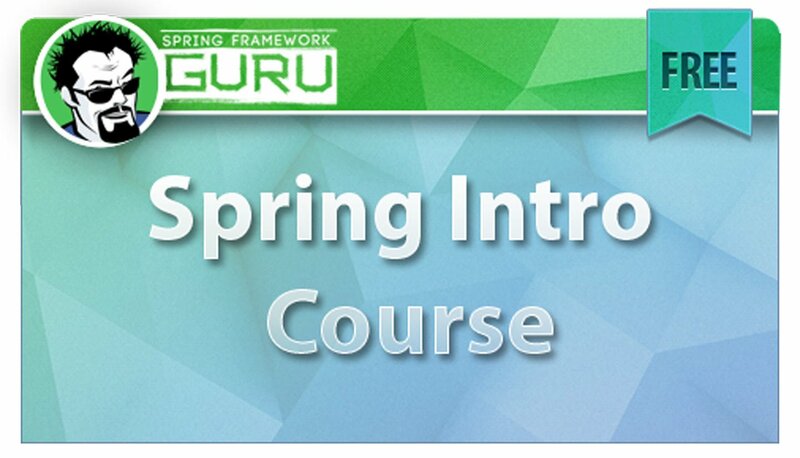 I hope to release my Spring MVC course soon. If you’d like to be notified of its availability, please register below. 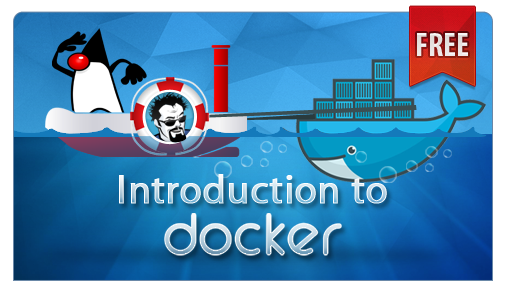 Subscribe to be notified when my Spring MVC course is ready!